We believe in an honest, collaborative construction experience. We are a practiced, client-driven staff who take complicated problems in stride. We appreciate the opportunity to be your construction partner of choice. 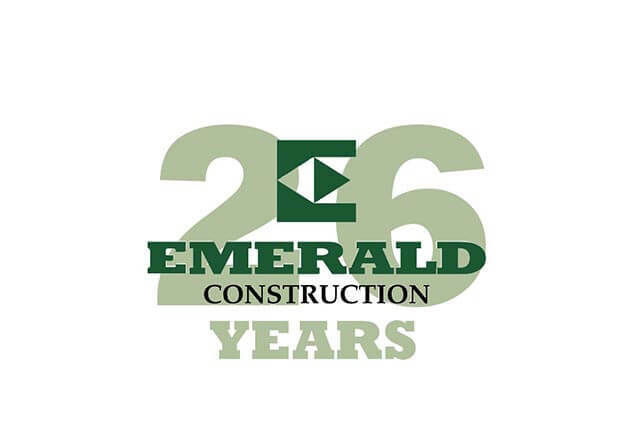 Welcome to Emerald Construction. 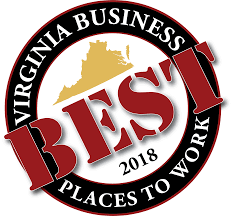 We are a full-service commercial general contractor serving the greater Richmond area since 1993. We have completed projects in all sectors of the commercial market. We put safety at the forefront of our projects and implement the latest technology to deliver a quality experience for every one of our clients.